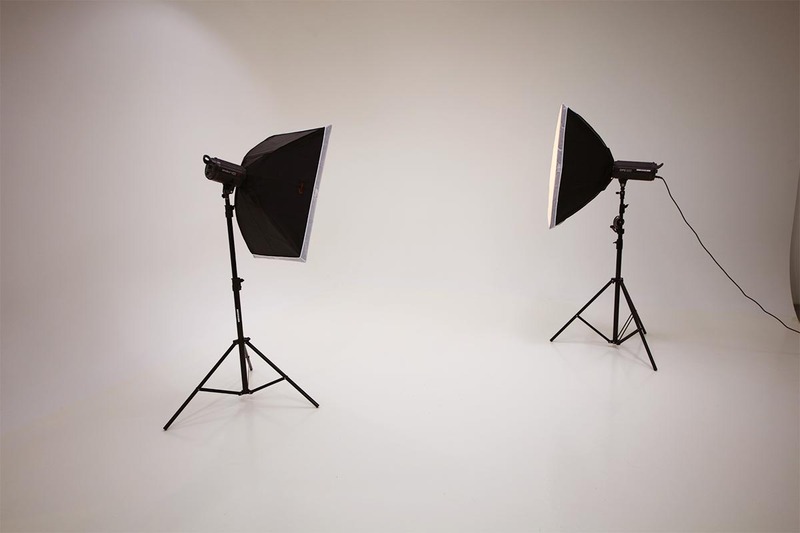 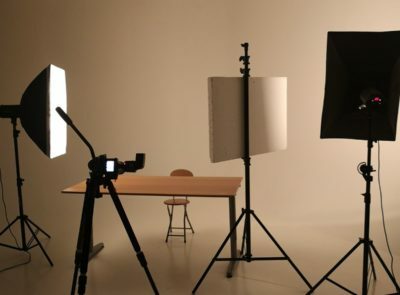 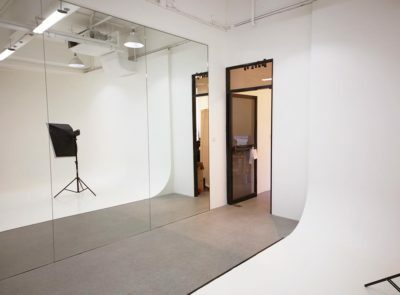 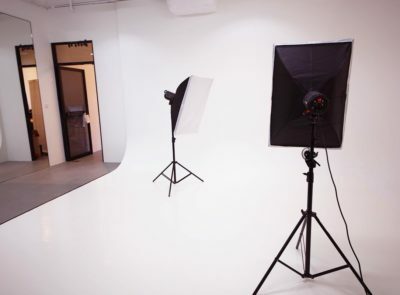 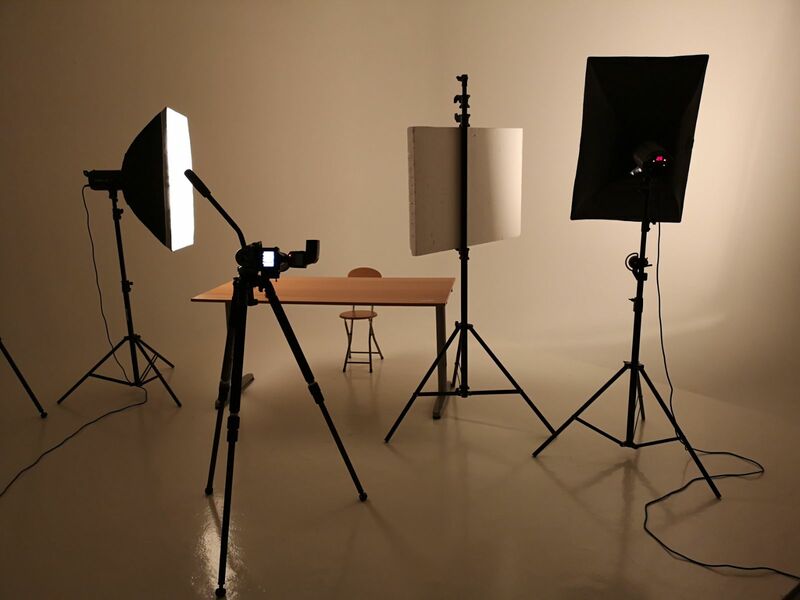 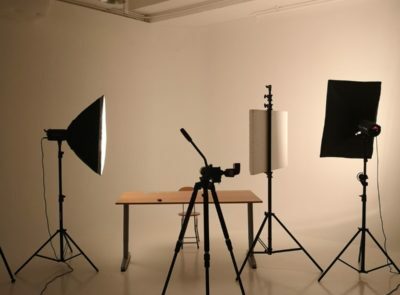 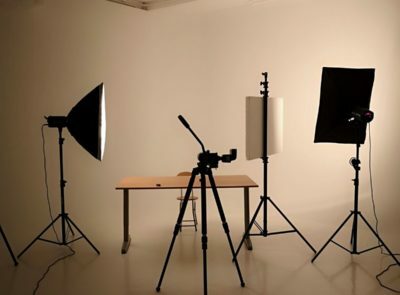 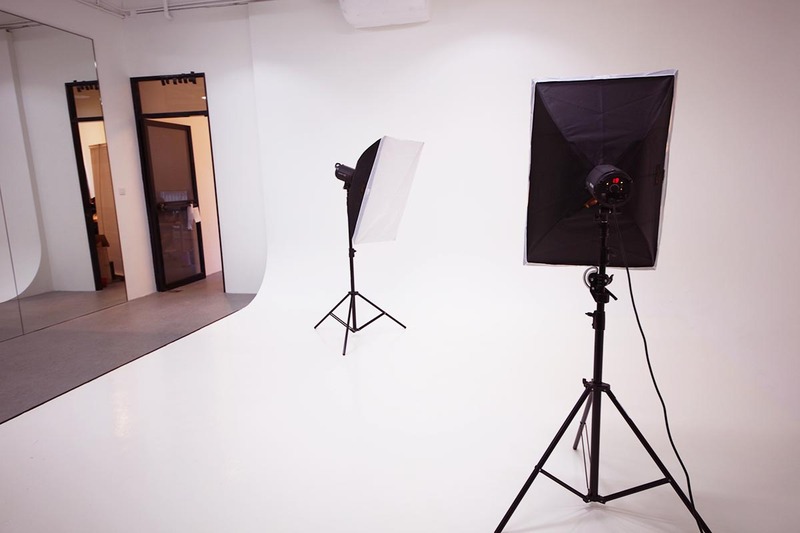 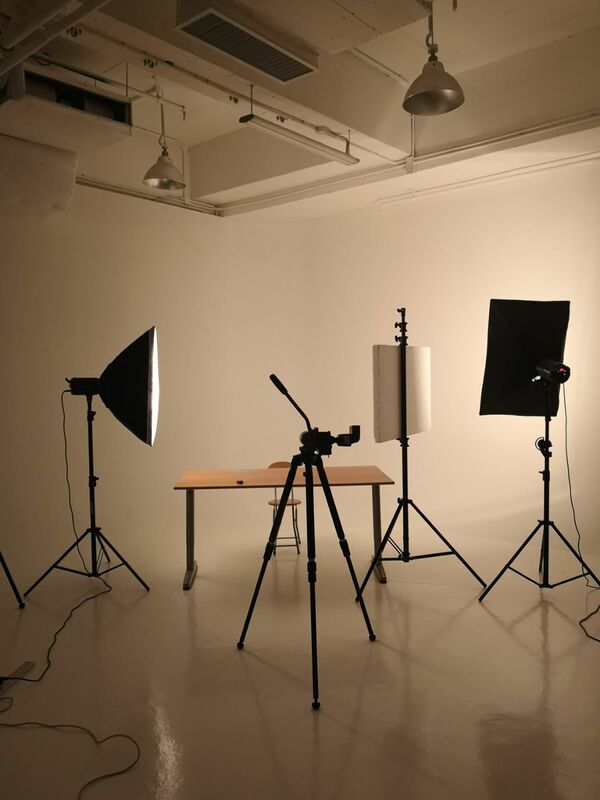 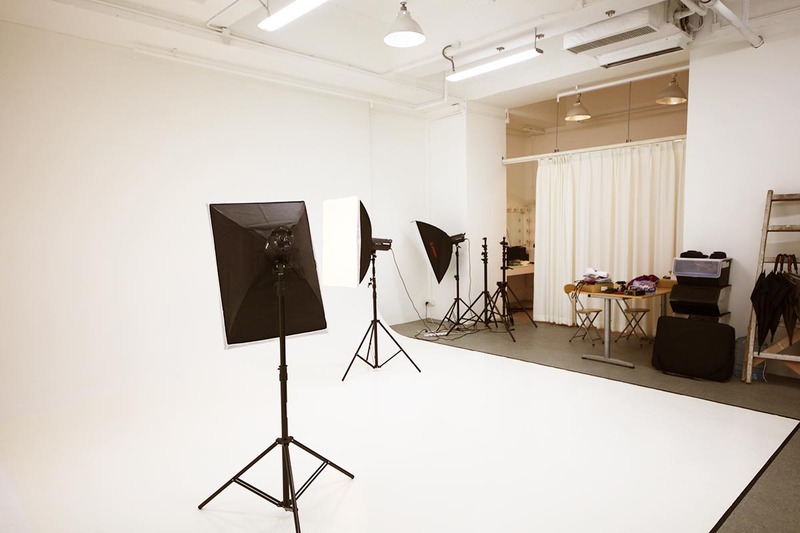 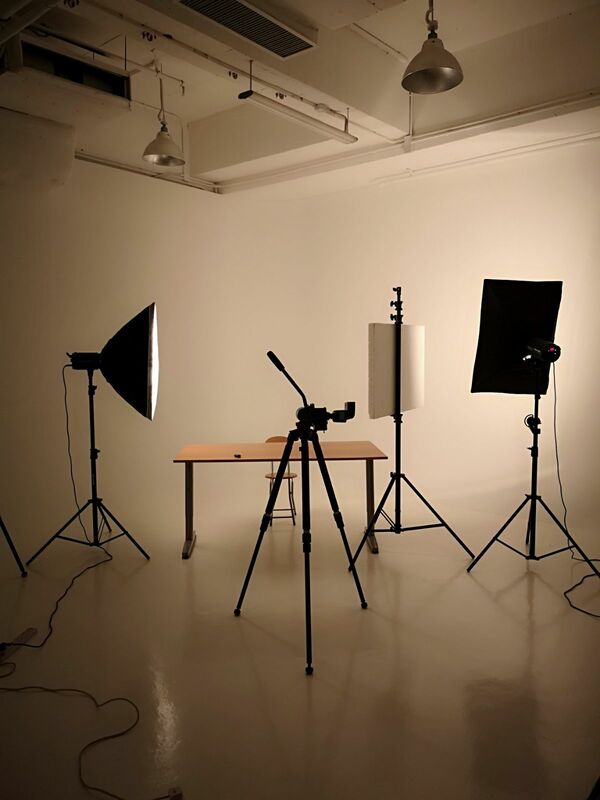 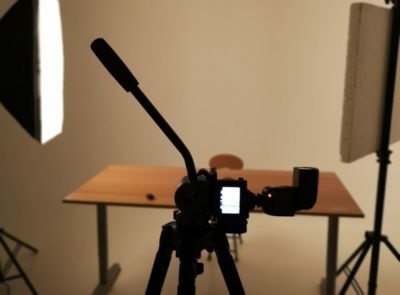 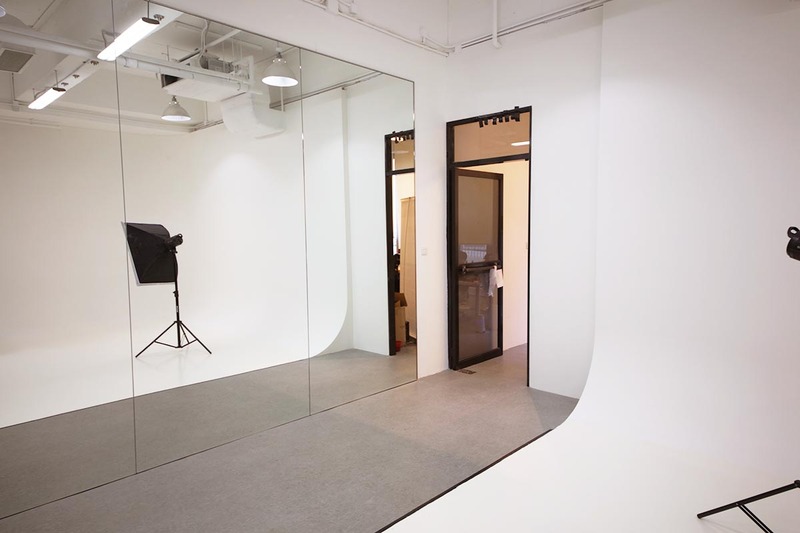 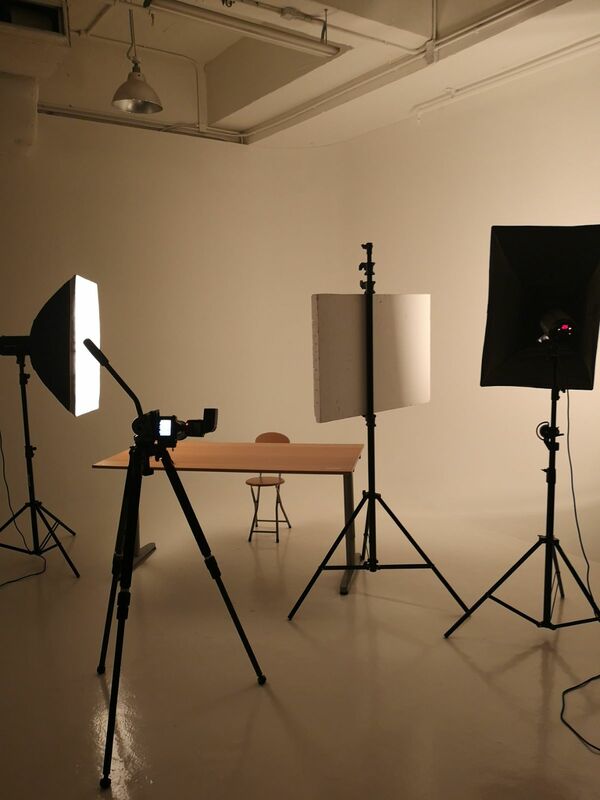 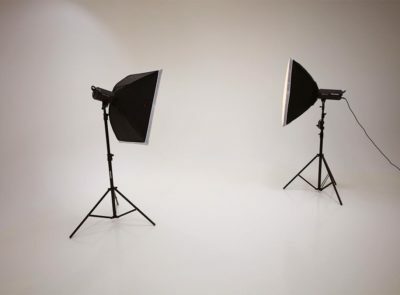 The photo studio located in Kwai Chung – inside our Studio 52 coworking space. 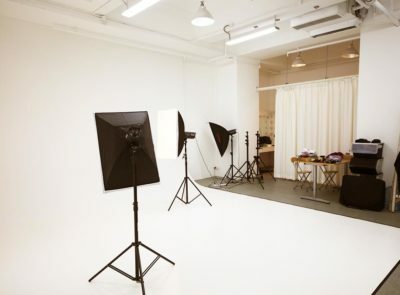 We provide a professional photo shooting venue, facilities and gear rental service. 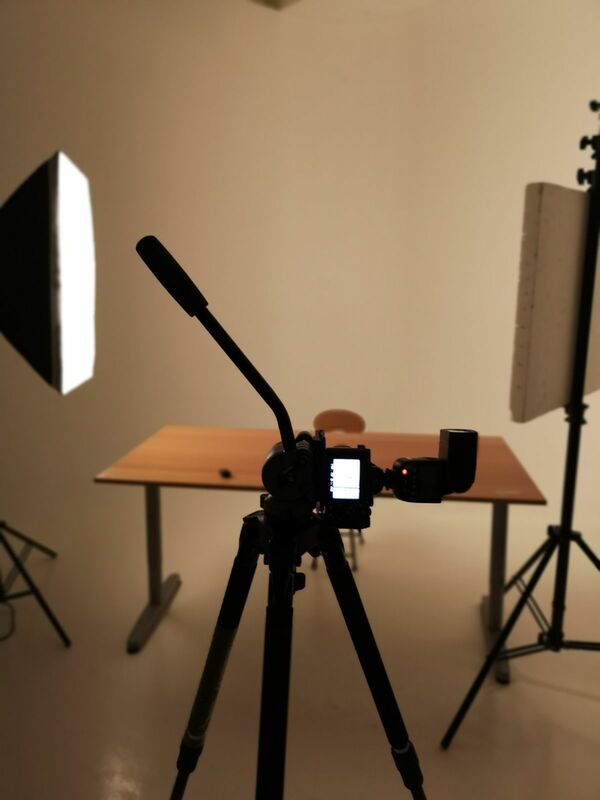 New design is coming soon!